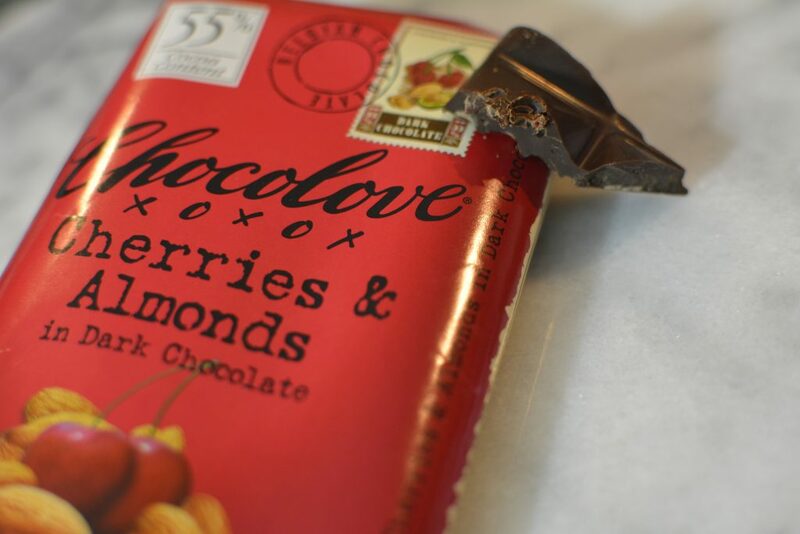 With Valentine’s Day just around the corner, I thought it might be fun to share my favorite vegan sweets in case you’re looking for some to enjoy yourself or looking to put together something for your Valentine! I broke it up to 4 categories: chocolates, bars, cookies, and candy. If you’re looking to do some baking and add that homemade touch, check out my Vegan Peanut Butter Cups or Best Cake Mix. The only thing I’m missing here are the Vegan Joker Candy Bars which are my ALL_TIME FAVORITE as they are essentially vegan snicker’s bars, but my Whole Foods stopped carrying them recently (tears!). 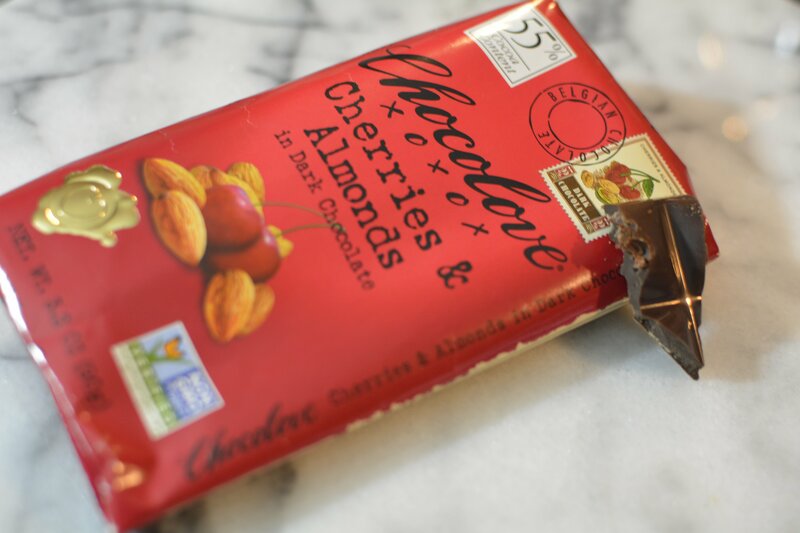 Instead, I included the Cherries and Almond Vegan Chocolate Bar from Chocolove which is 100% vegan and oh so good! They have many flavors and varieties, so you’re sure to find something you love from them! 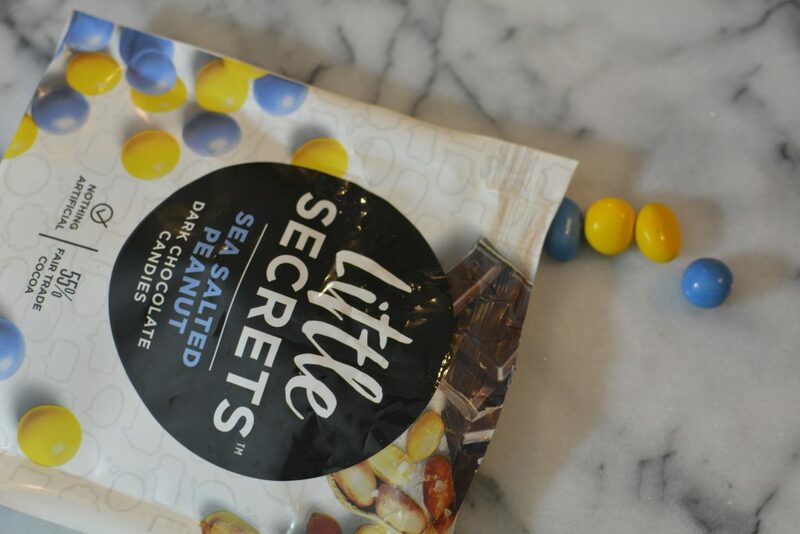 Little Secrets – Sea Salted Peanut m&ms are vegan and the most delicious candy of all time (IMO)!!! I usually purchase these at Natural Grocers or Sprouts. I think Vegan Essentials also carries them. Some people balked about these in the past since their packaging had misprinted them as having milk when they didn’t and they don’t say vegan on the package. They are vegan but again it’s one of those things where the company has not put it on the package. 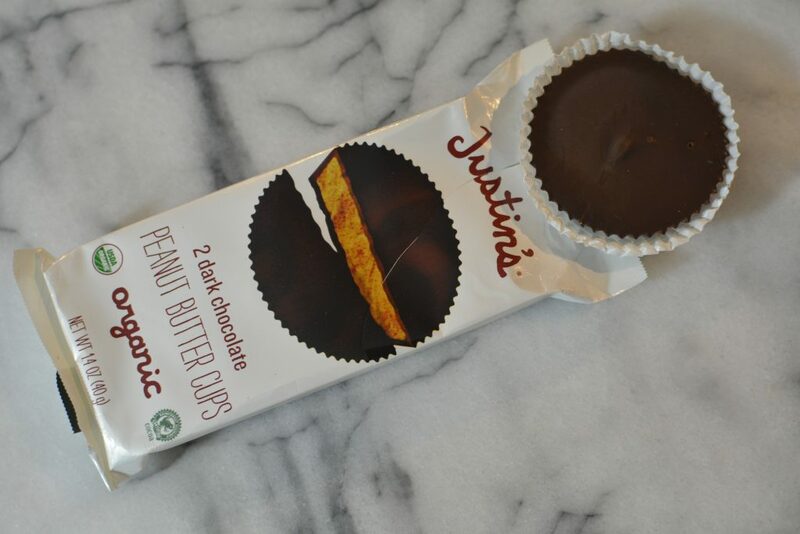 Justin’s Peanut Butter Cups are vegan and almost as good as the ones I make 🙂 but certainly less work. I usually purchase these at Fry’s Supermarket, Natural Grocers, Whole Foods, or Sprouts. They are almost EVERYWHERE!! I think Vegan Essentials also carries them. 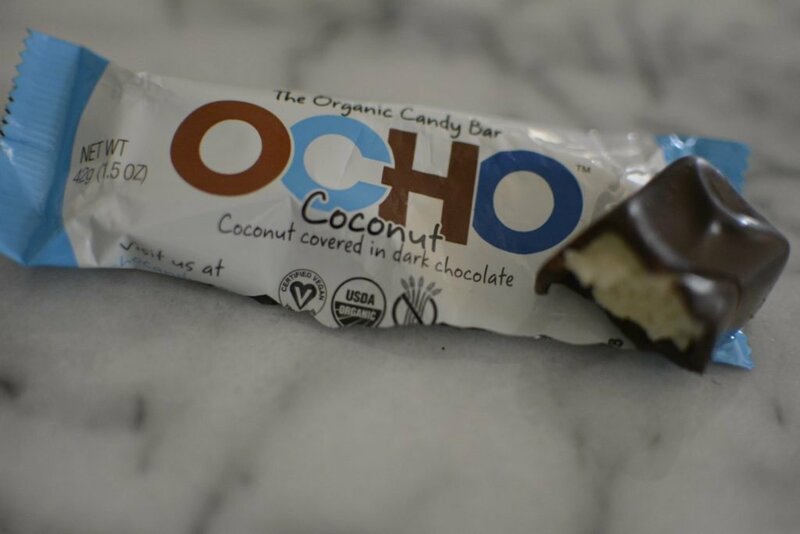 Ocho Coconut Dark Chocolate Candy Bar is vegan and so much like an almond joy minus the almonds! It’s creamy, smooth, sweet, and perfectly balanced with the coconut filling ratio. These are also available almost EVERYWHERE. 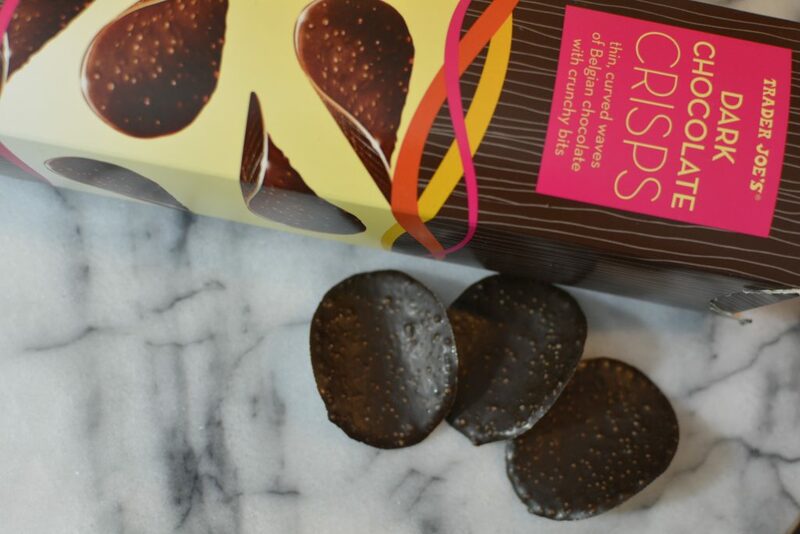 Trader Joe’s Dark Chocolate Crisps are vegan, and basically, they are like chocolate Pringles. 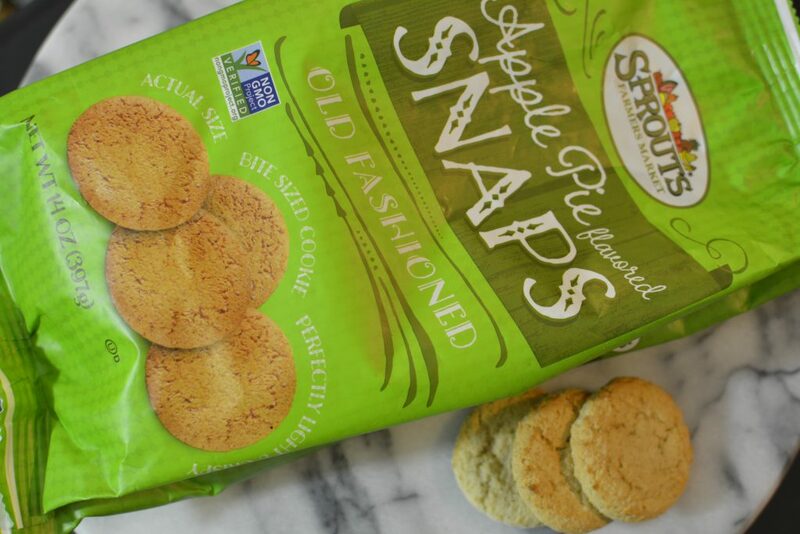 If you’re like me, you like little bites of things and want to hold on to treats for a good while, and these make that so doable and easy. Unfortunately, since this is a Trader Joe’s item, that’s the only place you can grab these. 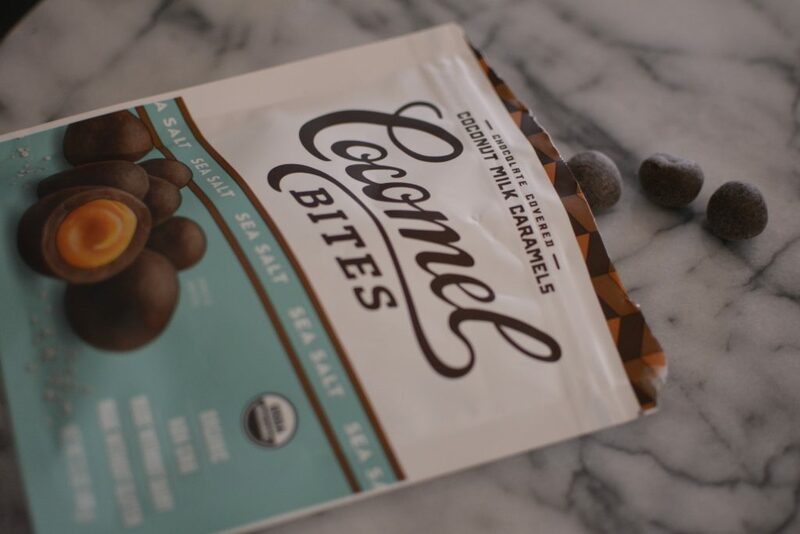 Cocomel Vanilla Bites and Cocomel Sea Salt Bites are vegan chocolate caramels that are a blast from the past and so yummy! The vanilla are my favorite since they tend to be softer than other flavors and just get to that creamy phase that much quicker. These give you chocolate and the caramel, but they also have caramel only candies as well which are equally good. I usually purchase these at Natural Grocers or Sprouts, but you can get them in a lot of different stores. 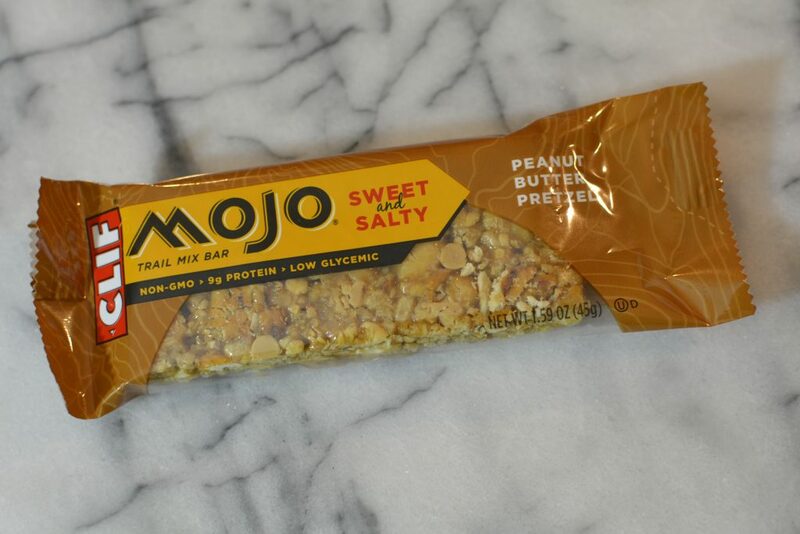 Cliff Mojo Sweet and Salty Trail Mix Bar is vegan and perfectly balances the salt and sweet (hence the name)! 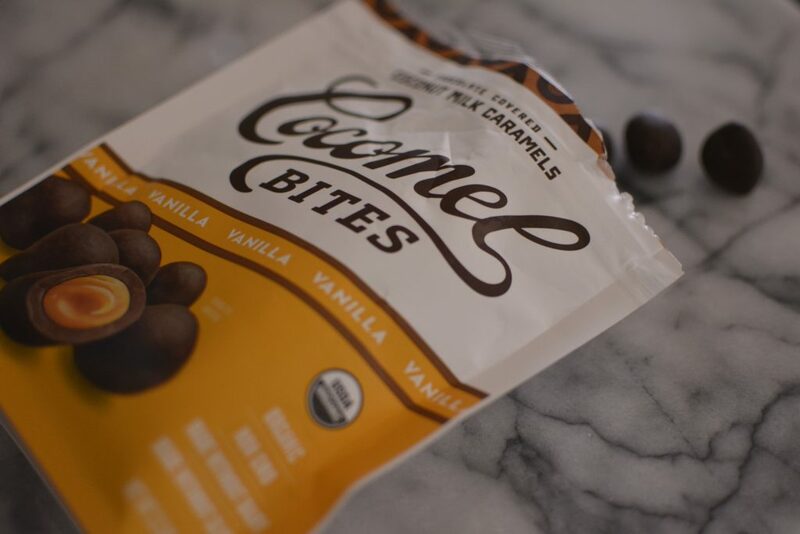 These are great if you don’t like chocolates or candy but still want something indulgent. I can easily see someone making a bouquet of these instead of flowers, which by the way is the cutest valentine gift I’ve ever seen whether its candy bars or these Cliff bars, super fun! The other flavors include Lemon, Gingerbread, Pumpkin Spice, Chocolate Chip, and a few others. I think giving a few of these in a gift basket is such a nice gift and will let the person eat cookies without the guilt nor feeling that they came close. These cookies are a home run! 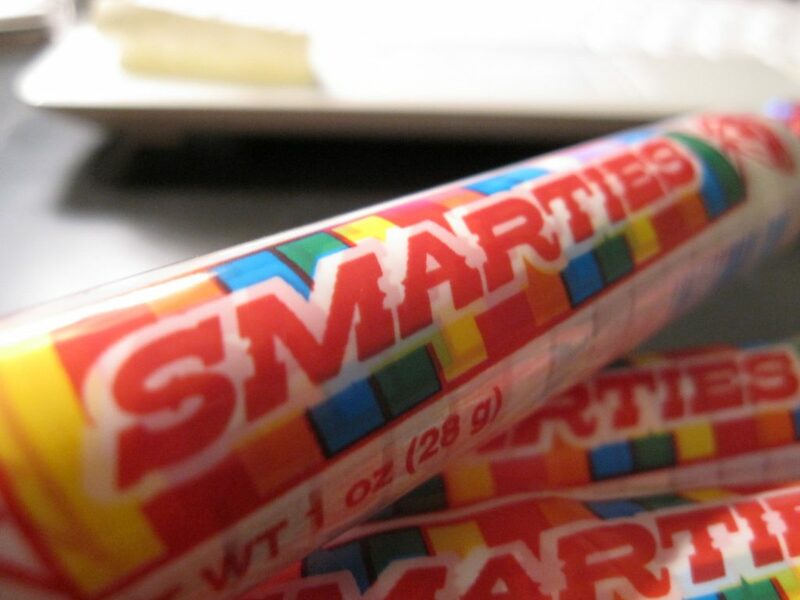 Smarties are vegan and one of my all-time favorites. They are small, sweet, colorful, available everywhere and portioned perfectly! 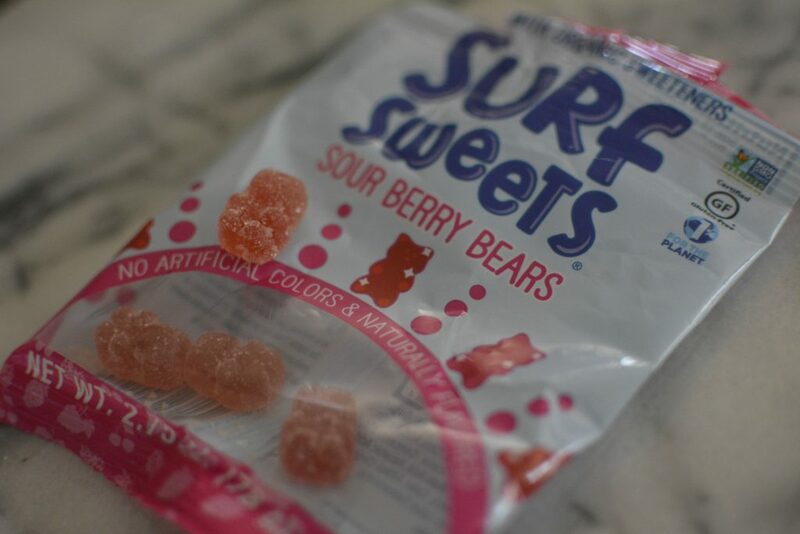 The Surf Sweets Gummy candies are vegan and remind me so much of being a kid. 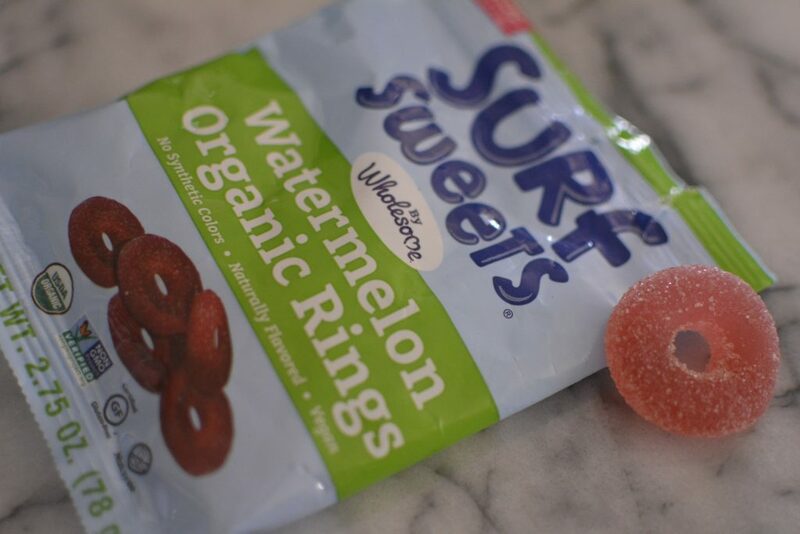 The Watermelon Rings are my favorite and remind me of being at the beach with a watermelon. It’s hard not eat the whole bag. I get these at Natural Grocers. The Surf Sweets Gummy candies are vegan and remind me so much of being a kid. The Sour Berry Bears are my favorite for a sour gummy. I also like the sour worms from this brand. I get these at Natural Grocers. Did I miss any of your favorites? Let me know what you’d like to see on this list. I couldn’t include it all, but I wanted to give you a solid, diverse list of treats to choose from to try yourself or gift to your favorite vegan guy or gal!